Motorola will unpack its upcoming Z4 in the mid of this year. 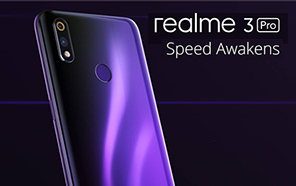 The specs that are shown in the newly leaked render confirms it to be a flagship that will be packed with the latest specs. Motorola Moto Z4 is going to give a tough time to other tech giants like Samsung, Huawei, Vivo, and other top-rated companies. Being a flagship some seriously high-quality specs will be used in Motorola's Moto Z4. 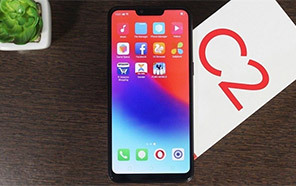 It will be packed with the most modern and latest chipset called Snapdragon 675. 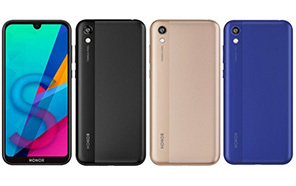 Almost all the flagships feel comfortable with this chipset. Motorola Moto Z4's chipset has an integrated Adreno 612 GPU that ensures more efficient performance. The screen will be Super AMOLED that will present full HD+ display. 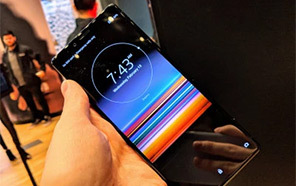 The size of the display screen of Moto Z4 by Motorola will be 6.22 inches. This is a broad display to enjoy video and games at a large screen. The recently leaked image reveals some unusual information about this upcoming Motorola Z4. 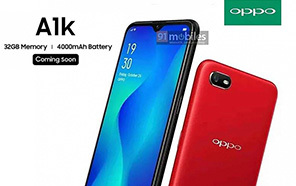 It confirms a single rear camera setup that is something had to believe these days where every smartphone even a mid-range handset is packed with triple or dual rear camera setup. 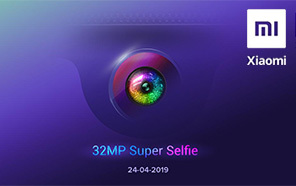 Motorola Moto's Z4 though is packed with a single primary camera setup, yet the thing that is positive is that this set will come equipped with 48 MP and 25 MP front facing camera. The leaked image also confirms that Motorola Moto Z4 is not going to have the old-fashioned rear fingerprint reader. It hints that the new device will have an on-screen fingerprint scanner. It is speculated that Moto Z4's going to be equipped with 4 gigabytes of RAM and 64 gigabytes of native storage. 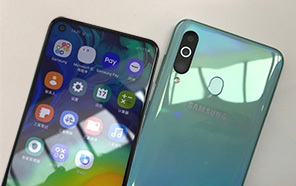 The bezels are extremely slim and the display of the handset is waterdrop notch. 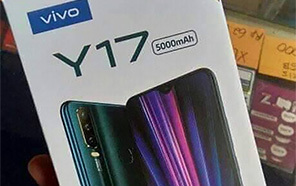 It seems that the company has now decided to come up with some high-end handsets in order to maintain its repute in the market. Disclaimer. Motorola Moto Z4 price in Pakistan is updated daily from the price list provided by local shops and dealers but we can not guarantee that the information / price / Moto Z4 Prices on this page is 100% correct (Human error is possible), always visit your local shop for exact cell phone cost & rate. Motorola Moto Z4 price Pakistan. Bht hi zabardast specs hain specilly its Super Amoled display and camera will be amazing. The latest price of Motorola Moto Z4 in Pakistan was updated from the list provided by Motorola's official dealers and warranty providers. The best price of Motorola Moto Z4 is Rs. 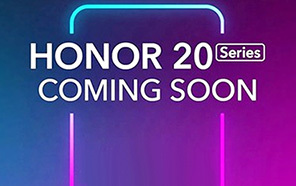 Coming Soon in Pakistan in official warranty ( without discount ), while the without warranty Grey market cost of Moto Z4 Motorola is N/A. The price stated above is valid all over Pakistan including Karachi, Lahore, Islamabad, Peshawar, Quetta and Muzaffarabad. Slight deviations are expected, always visit your local shop to verify Moto Z4 specs and for exact local prices. Motorola Moto Z4 Price in Pakistan is Rs. Coming Soon as of Tue 23/04/2019.